The impact of high performance computing cannot be understated for its assistance in public safety matters and is deployed in local, regional and national applications. Public safety is broad in scope and includes such practices as healthcare, first responders (EMS, fire and law enforcement), weather patterns and warnings, transportation, corporate and educational campuses, energy and disaster preparedness and recovery. Both historical data and current data collected and monitored by IoT devices provide invaluable insight providing these entities with a perspective enhanced by the use of HPC and visualization. Visualizing patterns that otherwise would be time-consuming, cumbersome or in many cases impossible with traditional computing methods are now routinely accomplished quickly and easily limited only by the speed and parameters of the data ingestion. Life sciences benefit greatly from HPC, from genomics to drug testing. 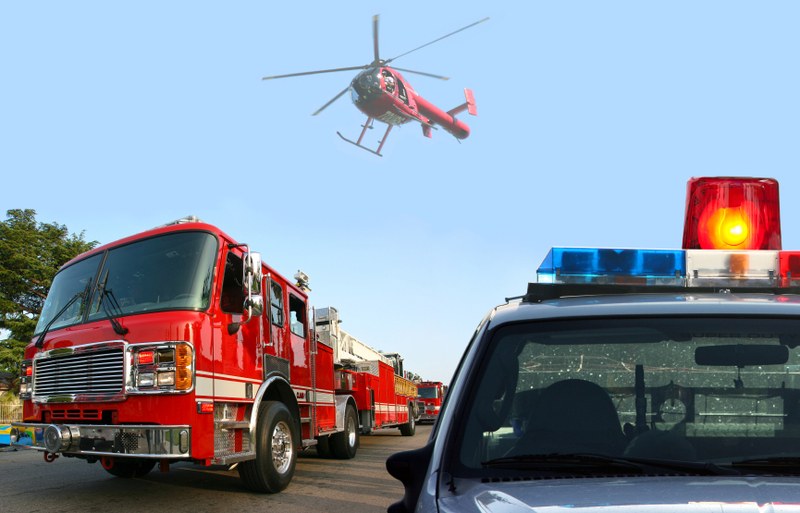 First responders gain significant advantages by providing them with historical patterns and predictive analytics further enhancing greater protection for the public as well as themselves. The same applies to campus security for employees, students and faculty. With global warning an escalating reality, weather patterns, disaster preparedness and relief becomes more critical and can be adjudicated with high performance computing.